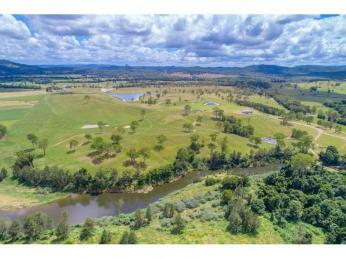 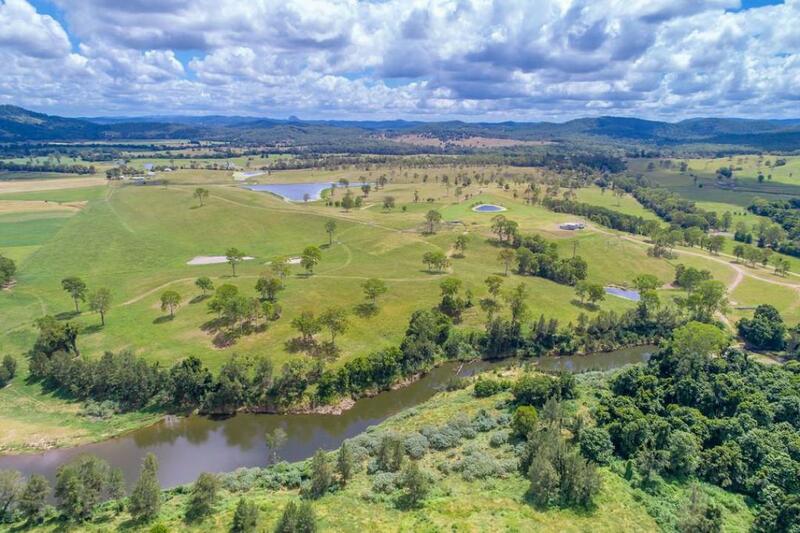 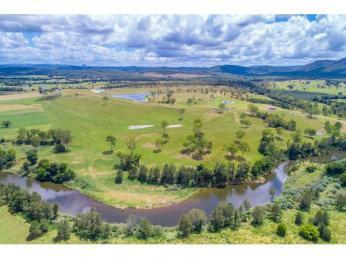 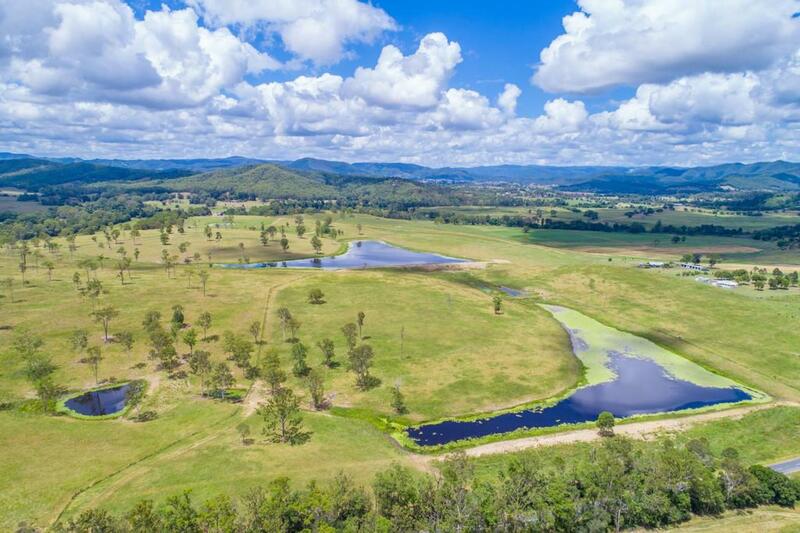 Impressive grazing property of gently undulating land with frontage onto the Mary River. 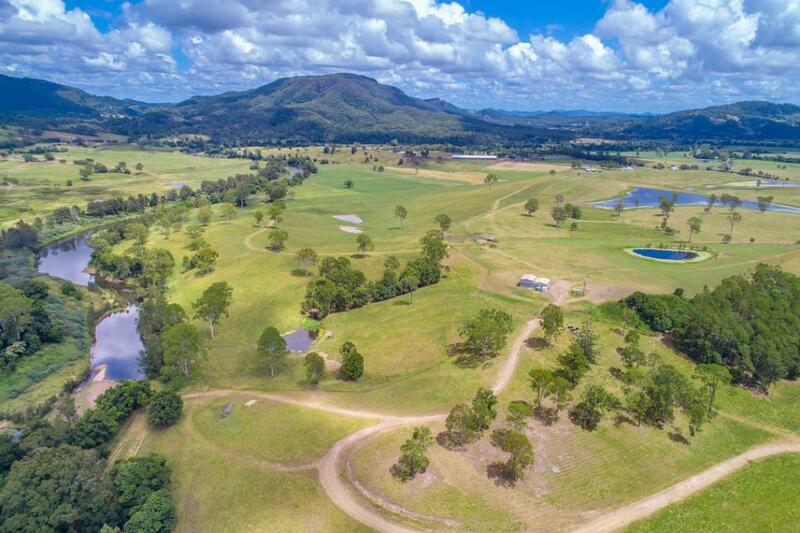 All paddocks have been securely fenced and all have permanent water supply and shade trees. 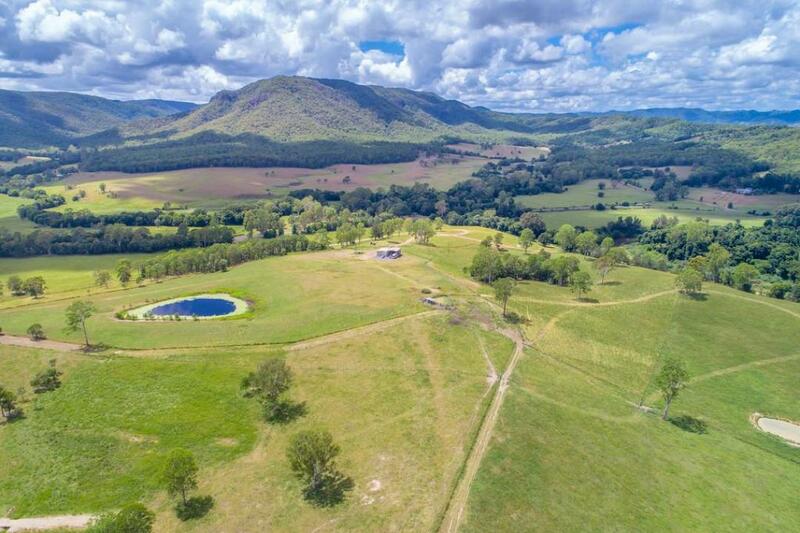 This property is an oasis waiting for the next astute cattle farmer or agricultural enthusiast. 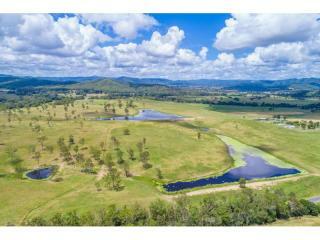 Only 5 mins to Kenilworth, 15 mins to Eumundi and the Bruce Hwy and 30 mins to Noosa. 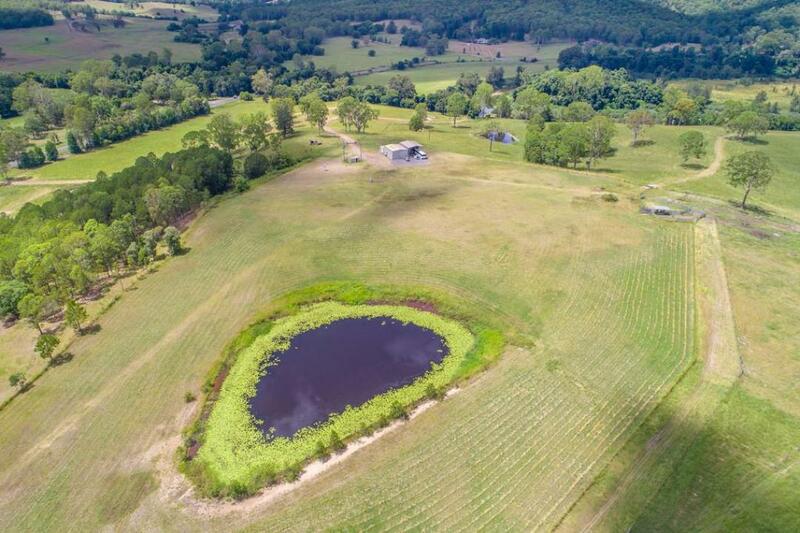 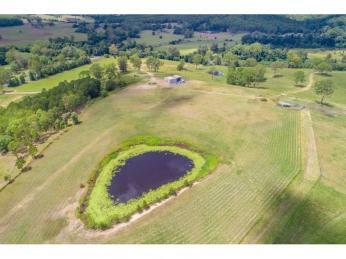 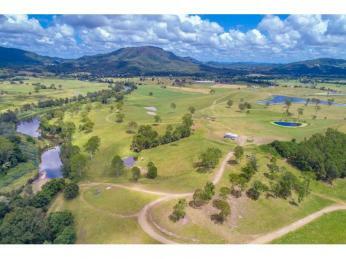 51 acres with 4 paddocks and a dam in each paddock. 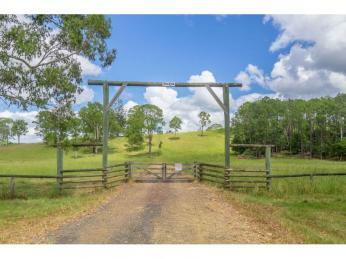 Access to the block is via Eumundi Kenilworth Road and the block has frontage onto the Mary River and Gheerulla Creek. 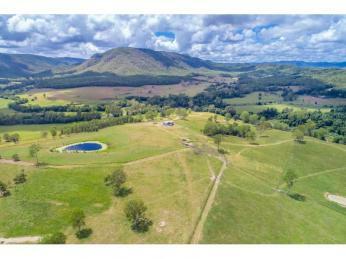 There is a separate water licence on this block with an entitlement of 75 megalitres. 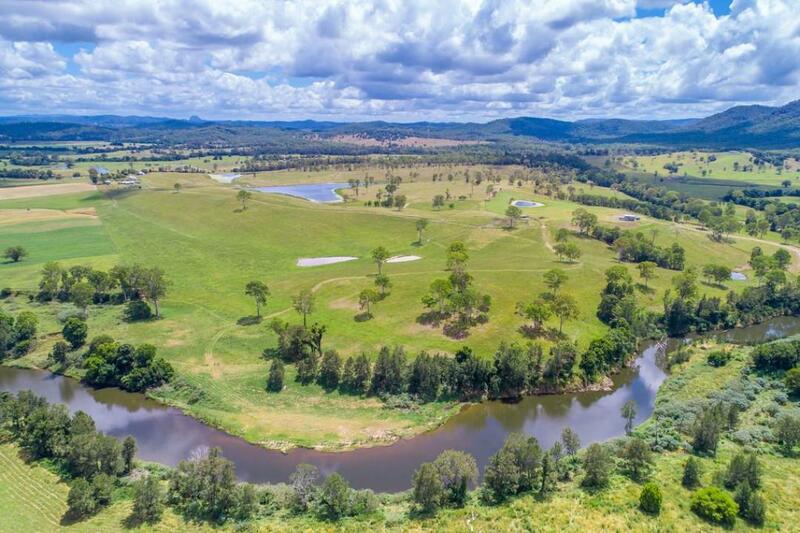 There is underground power to the pump site on the river with a 6 inch pipe to the level land alongside the sheds. 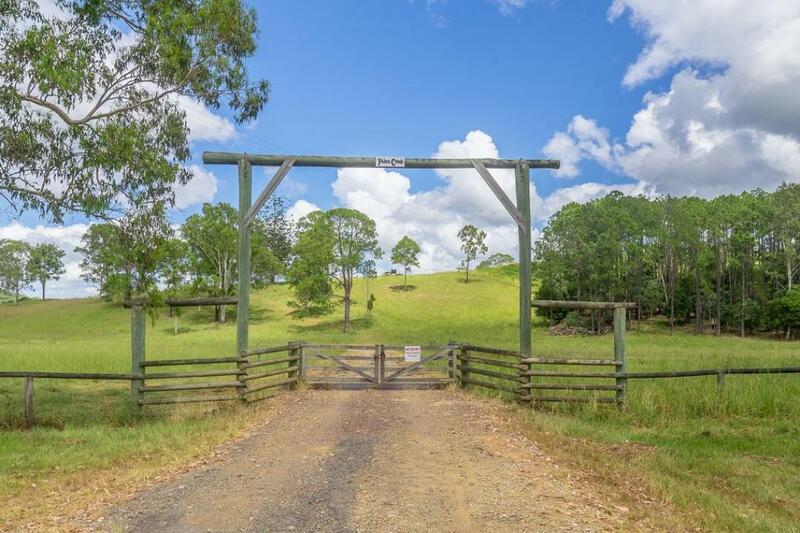 The lockable shed is 12m x 9m with a toilet and an adjoining 12m x 9m annex. 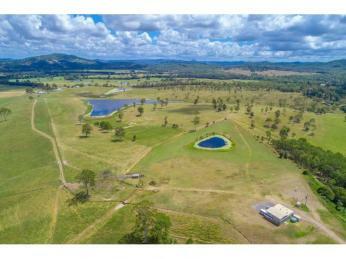 This block also contains the metal cattle yards.